Established in 1936, MFW are one of the leading accountancy, taxation, business services and insolvency firms in Kent. Established in 1936, MFW are one of the leading accountancy, taxation, business services and insolvency firms in Kent. With 6 offices located across the county, MFW are ideally located to offer professional advice not only to clients in Kent but also to those in London, the South East and further afield. Whilst they are proud of their strong heritage and history, MFW also believe in looking forward and never resting on their laurels. 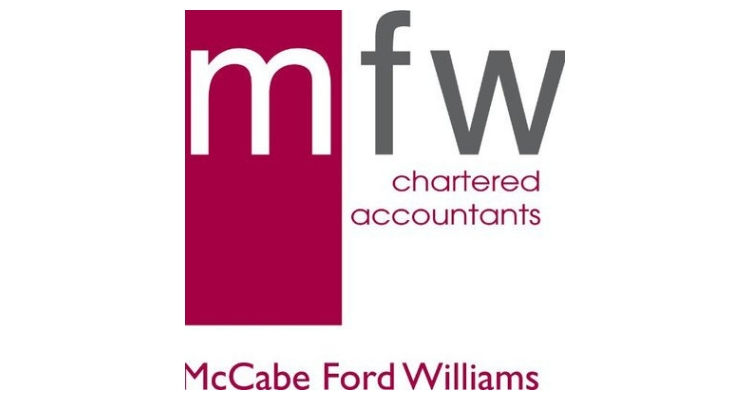 Today, McCabe Ford Williams is a modern and thriving firm offering many more services than the typical accountancy, tax and audit services. The firm has 12 Partners and some 115 staff all dedicated to providing clients with the best possible level of service. With the skill set of a larger London based firm, MFW have all the necessary knowledge, experience and expertise needed, without the associated high City costs. MFW are offering a two-week work experience placement at their Dover office. The student will work within the accounts team, being shown how to prepare a set of accounts from the client’s records. The student will be shown both non-statutory accounts prepared for sole traders and partnerships and, also, statutory financial statements prepared for their limited company clients. The student will then see how these accounts flow through into the clients’ personal tax returns. 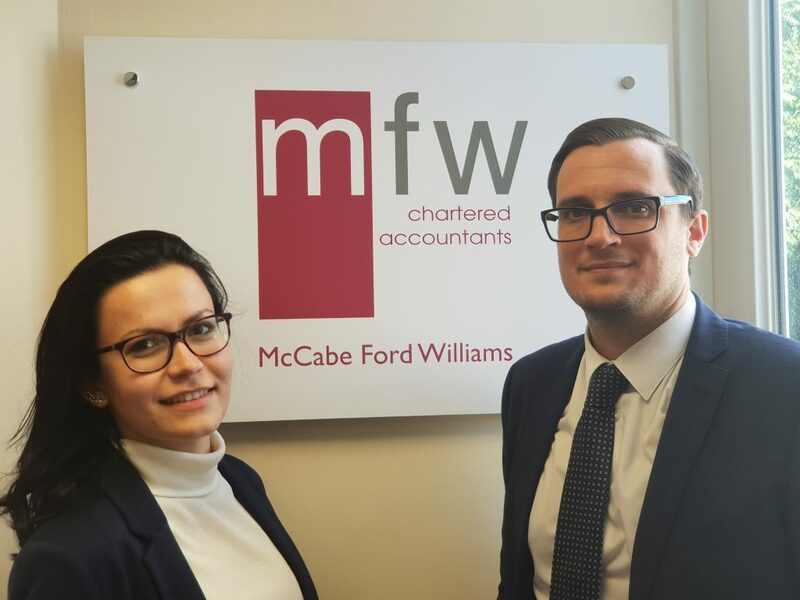 In 2018, two students undertook work experience with MFW Accountants and you can find out more about the experience here.